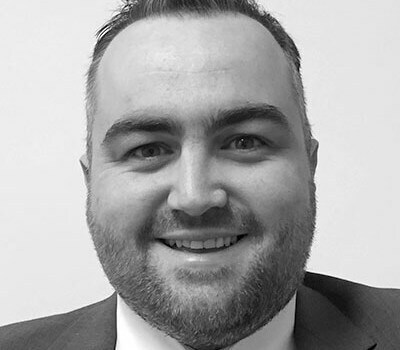 John has been giving financial advice since 2007, starting his career with an international firm of Stockbrokers & Financial Advisers. He then moved into private practice for 5 years and most recently spent 2 and a half years providing independent advice at a well-known international Bank. He has extensive experience in providing advice and services to a wide range of clients including high net worth individuals, private banking clients, businesses, business owners, charities and trusts. John’s interests include golf, spending time with his family, coaching football, cooking – in particular perfecting his famous BBQ Ribs.